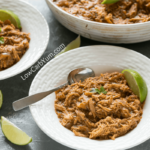 Using your slow cooker makes this low carb crock pot chicken lo mein a breeze to make on a busy day. 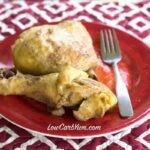 Even the chicken pieces brown up in the crock pot! Are you a member of Costco, Sam’s, or BJ’s? I have a BJ’s membership because it’s the closest wholesale club in our area. They are building a new Costco in our area so I’ll probably let my BJ’s membership end and join Costco once it’s open. The nearest Sam’s club is just too far away for me to consider joining that one. Although I love shopping at our local wholesale club, there is one problem with it. 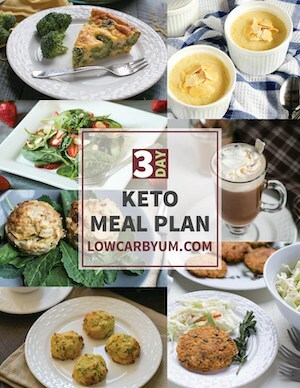 Most of the food is not low carb friendly! 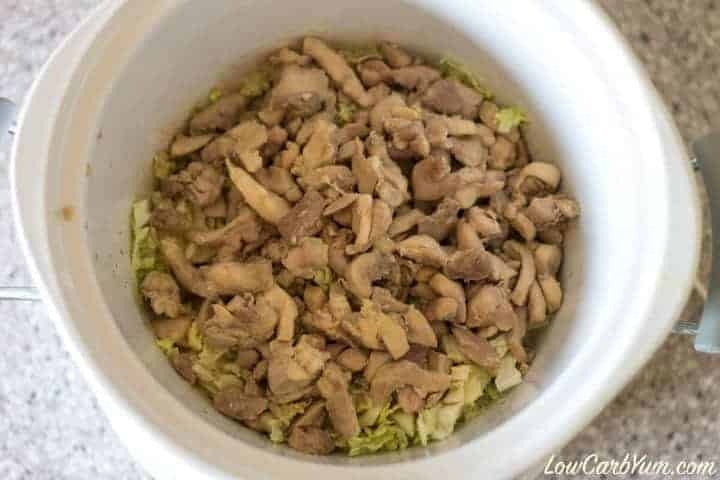 That’s why I purchased the key ingredients for this low carb crock pot chicken lo mein at a new online wholesale club that caters to the natural foods market. As you likely know, prices for natural food can get really expensive when you are buying from local markets. I often buy items in the natural food section of the grocery store because it’s convenient. However, I find the prices for all my favorite items are really high locally compared to what you can find online. That’s why I finally decided to join Thrive Market! I know the $59.95 annual membership at Thrive sounds really high, but that breaks down to about $5 a month. And, if you order more than $49, shipping is free. I can tell you that I saved well over $5 on my first order and I do plan to order at least $50 every month or two in order to make my membership worth the cost. As you can see, just one fifty dollar order can easily justify the yearly membership! I’ll admit that I’m a bit spoiled with the 2 day shipping from Amazon Prime, but considering the lower prices at Thrive, it’s worth waiting a few extra days for each order. Thrive Market ships from California and I’m in Connecticut so it can be a week before my package arrives. That is the only downside so far. All my items arrived in great shape and were well packaged. 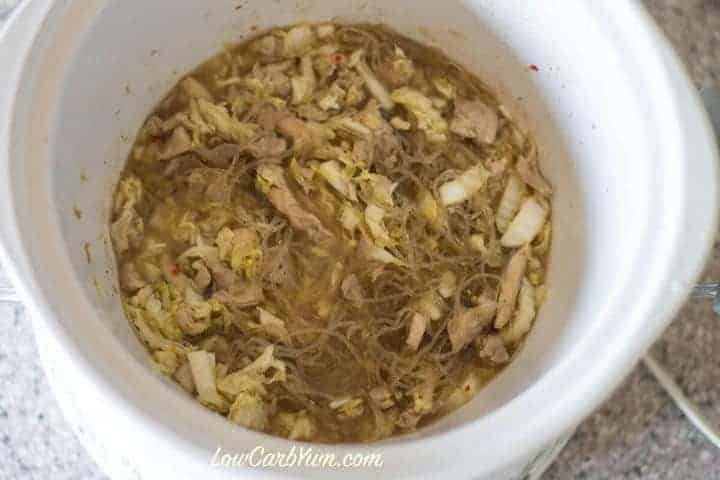 I’ve discovered a new found love for crock pots so I made this low carb chicken lo mein entirely in the crock pot. Even the meat was browned inside the crock. 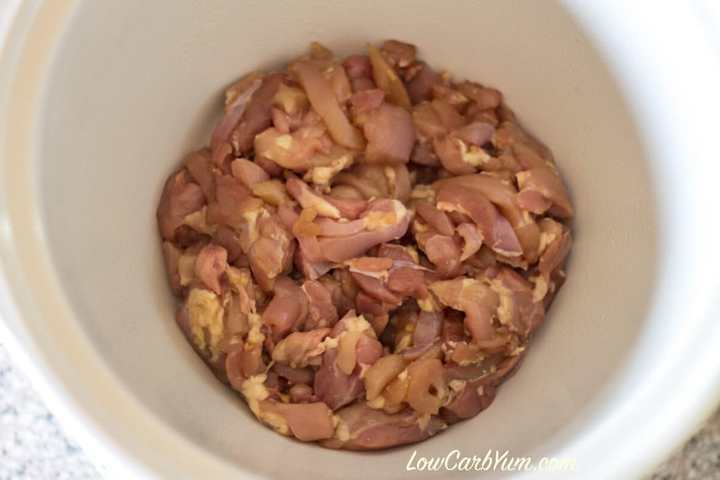 It took just over an hour for the cut chicken thigh meat to brown with my slow cooker on high. 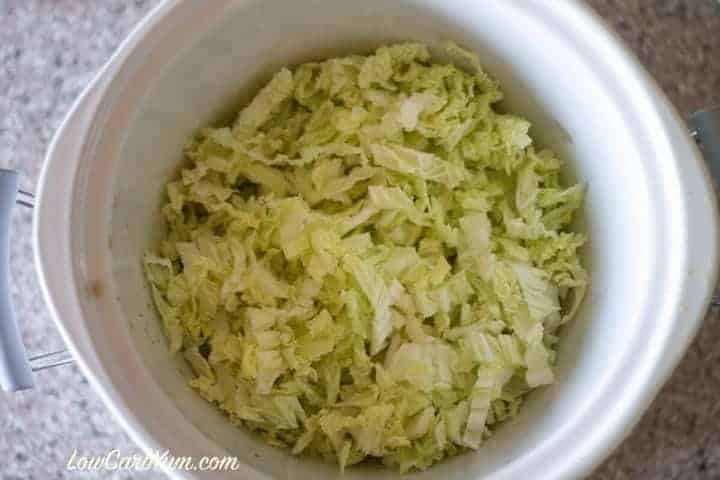 Once the chicken was browned, I removed it and added the sliced Chinese cabbage to the crock. 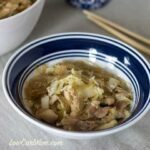 I usually use bok choy, but the market I went to only had Napa cabbage so I used that instead. Both are great for Asian dishes. Once the cabbage was added, I put the chicken on top and then poured on the sauce. It only takes another hour or two in the slow cooker depending on your model and heat setting used. I was really excited to try the Konaberry Noodles I ordered off Thrive Market in a low carb lo mein. I discovered these noodles while shopping on Thrive Market. Never heard of this berry? 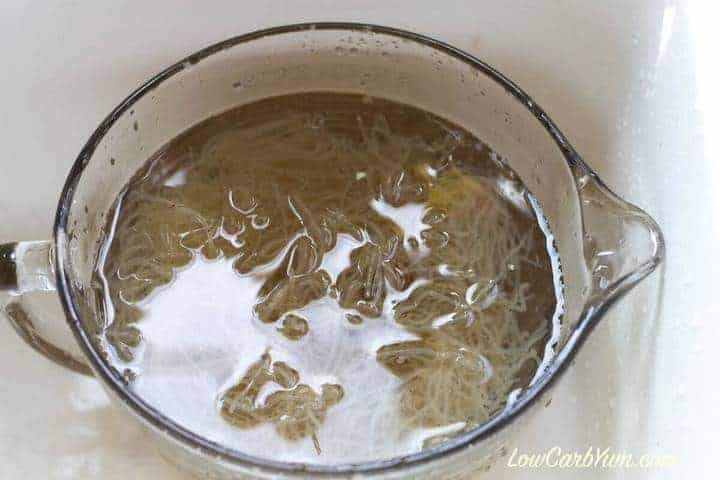 Konaberry, the fruit that surrounds the coffee bean, is added to the already healthy kelp to make delicious low carb noodles. Konaberry has 6 times more antioxidants than acai and 100 times more antioxidants than blueberries! The best part is that each 4 ounce serving of Konaberry noodles has only 1 gram carb which is all fiber so the net effect is essentially zero carb! These noodles require no cooking. You simply soak them in water for about ten minutes before adding to your dish. I ended up adding them to the crock pot about ten minutes before the cooking time was done. The sauce for lo mein is typically thickened with a slurry of corn starch and water. 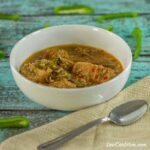 You can use xanthan or guar gum to thicken the sauce if you wish. I decided to keep it thin. Although you can use regular soy sauce, I prefer gluten free alternatives like Coconut Aminos, Soy Aminos, or Tamari. 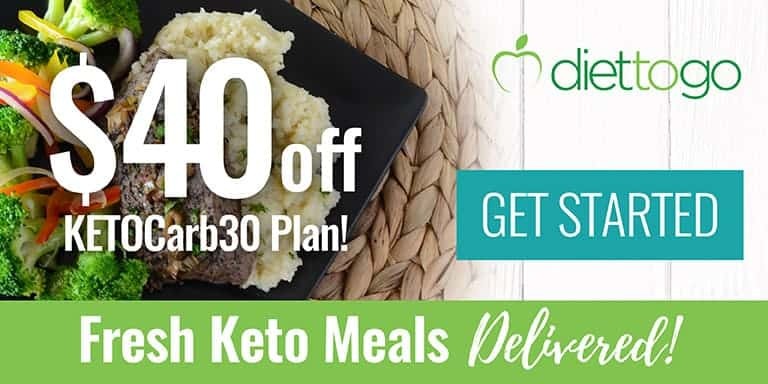 For the best prices on these and other great low carb products, definitely check out Thrive Market which offers a 30 day trial membership so you can test them out before committing to a one year membership. 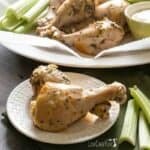 In a small bowl, combine the chicken with the marinade and leave in the fridge for at least 30 minutes. Spray inside of slow cooker with non-stick coating spray. 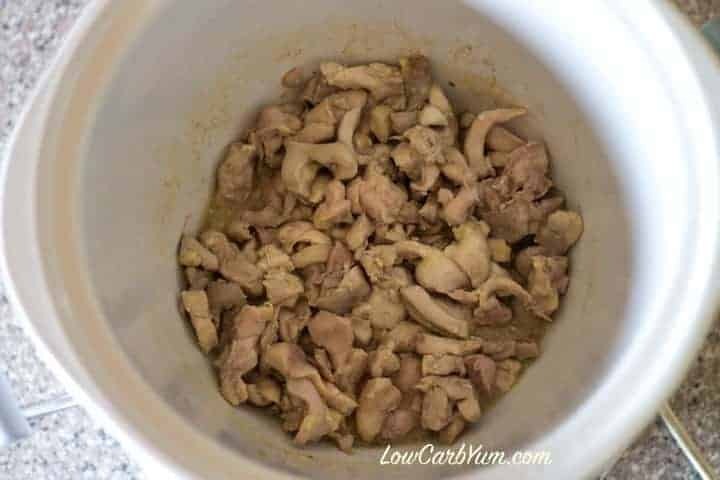 Add marinated chicken to the slow cooker and cook on low for 1-2 hours or high for 1 hour stirring once or twice until cooked through. 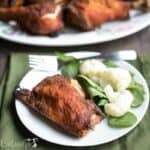 Take cooked chicken out of the slow cooker. 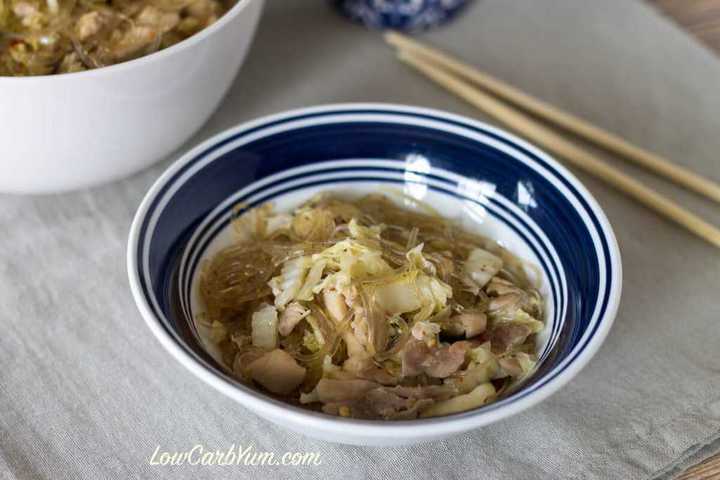 Place garlic, ginger and Chinese cabbage in the bottom of your slow cooker and put cooked chicken on top. Combine sauce ingredients in a bowl and pour over all the ingredients in slow cooker. Cook on high for 30 minutes - 1 hour or low for 1.5 - 2 hours, stirring occasionally to distribute the sauce evenly. 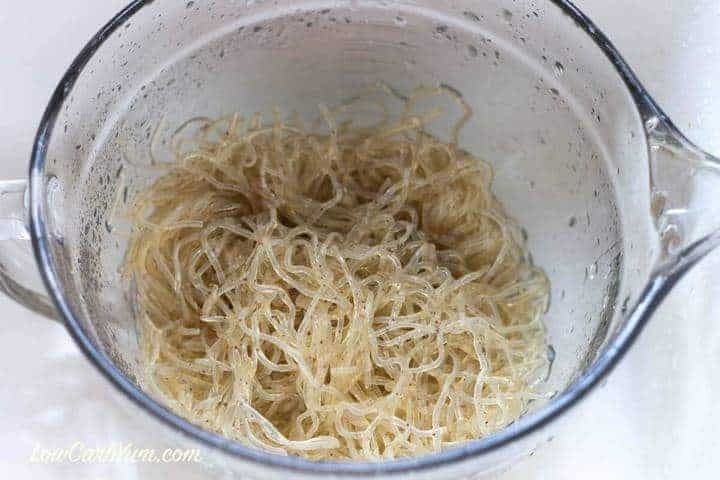 About 10 minutes before cooking time is up, prepare kelp noodles by rinsing and soaking in water. Add the noodles into the slow cooker and use tongs to cover noodles with the sauce. 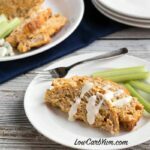 Add xanthan gum or other low carb thickener if desired. 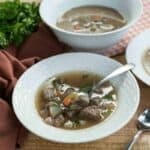 Turn slow cooker on high and cook an additional 10 - 15 minutes. 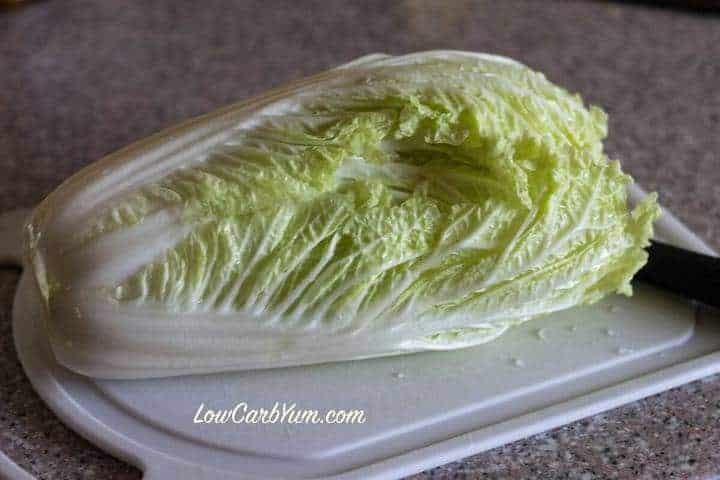 Feel free to add in any other low carb vegetables like broccoli or bell peppers. 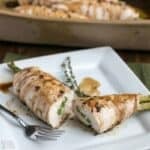 Other meat could be used in place of the chicken as well. 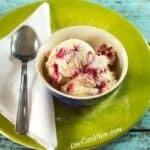 Yum, love the sound of this recipe! This sounds good but I think of crockpot meals as set it and forget it. Can this be done on the stovetop to reduce the time consumption? Stovetop is always an option! I wonder if you could substitute speg squash for the noodles and add at the end also? 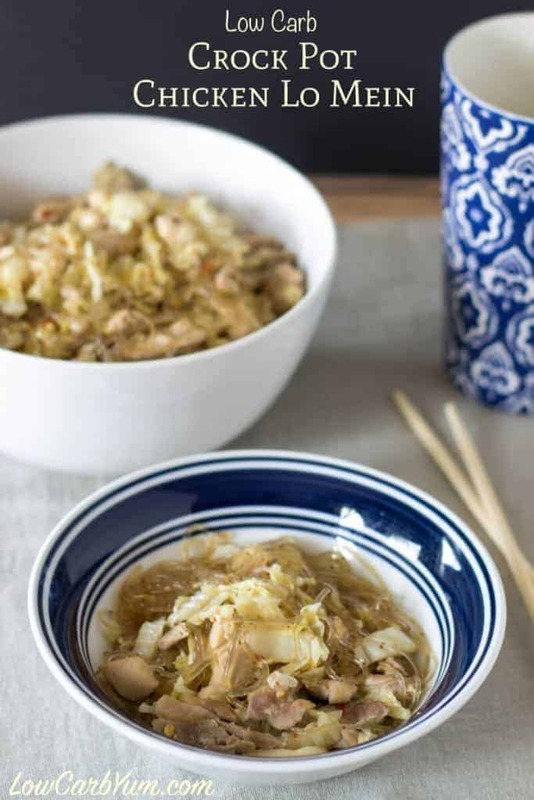 I’ve used spaghetti squash in Asian recipes with great success so I’d say yes, it should work. I love your blog! Can’t wait to try konaberry noodles. I love to hear about new healthy foods. Thanks Denise! These noodles are amazing. 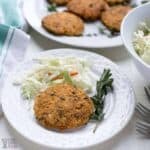 You are sure to love them!